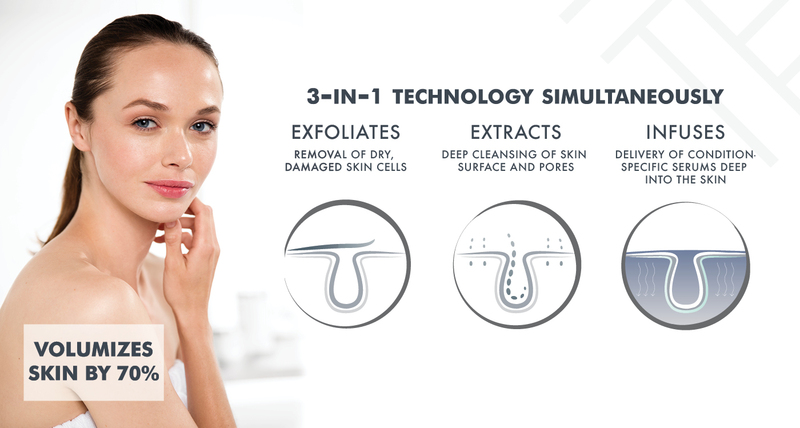 Dermalinfusion®, formerly known as the SilkPeel Facial, is the only 3-in-1 dermatological treatment that simultaneously exfoliates, extracts and infuses the skin with condition specific serums for an all-inclusive treatment in one step. 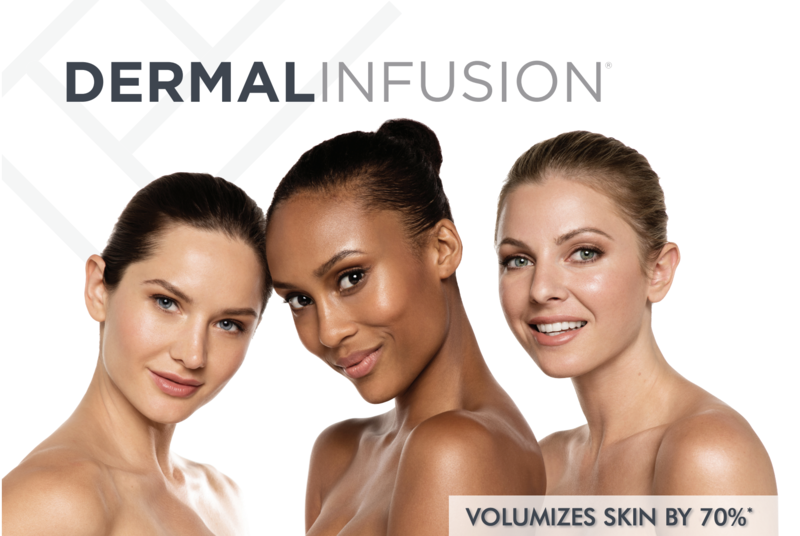 The Dermalinfusion® volumizes the skin up to 70% immediately, with no downtime and can treat all skin types in 30 minutes. 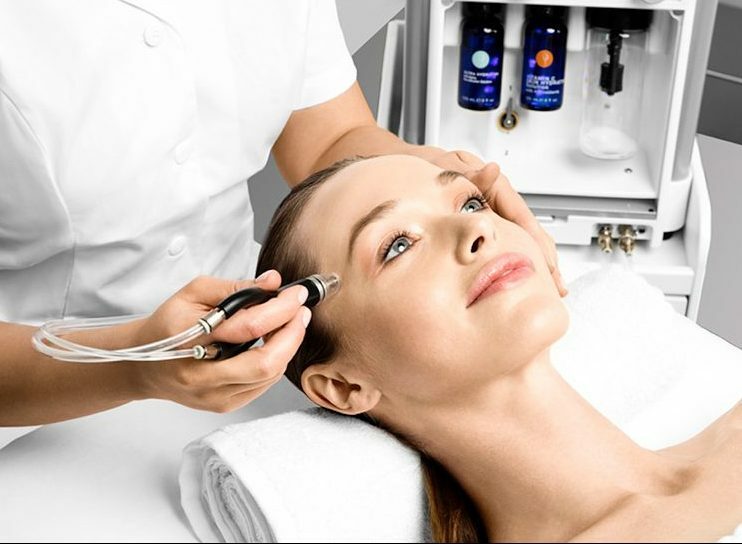 The Dermalinfusion® uses a diamond tip treatment head to release the dead outer layer of the skin, while simultaneously removing the dead skin cells, anything clogging your pores and gently infusing a custom serum deep into the skin. It is customizable to treat your skin care needs with condition-specific serums and can be a light exfoliation to a deep exfoliation with no downtime and resuming your daily lifestyle immediately. 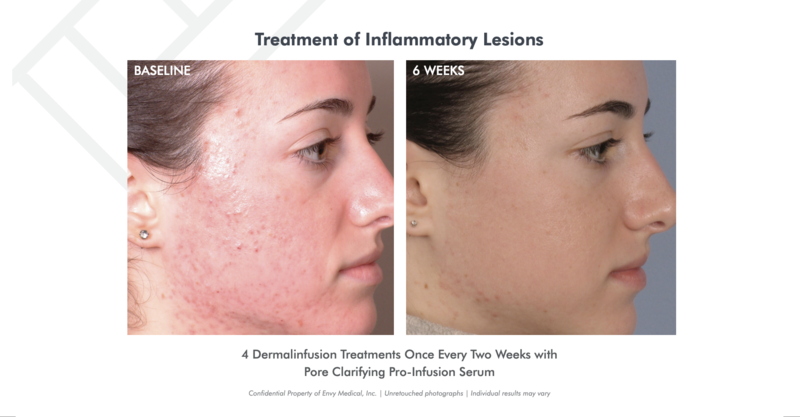 Who can benefit from Dermalinfusion®? 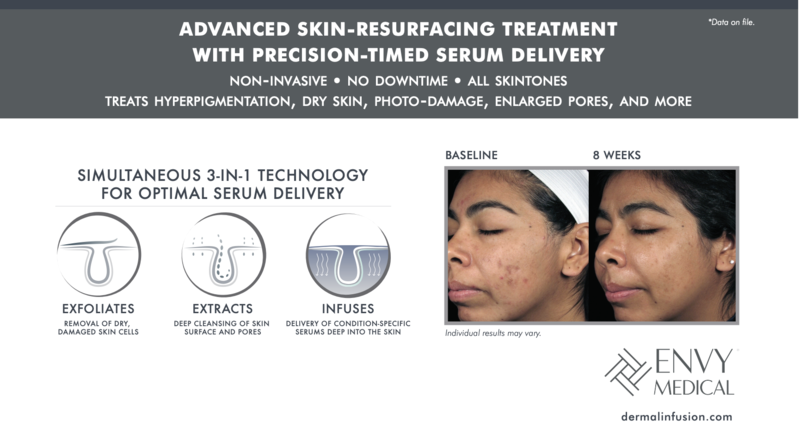 The Dermalinfusion® is very safe to treat any skin type on the Fitzpatrick scale. Anyone with fine lines, wrinkles, hyperpigmentation, scarring, large pores, blackheads and acne issues. It will hydrate, lighten, tighten pores, reduce acne and treat sensitive skin with this treatment. 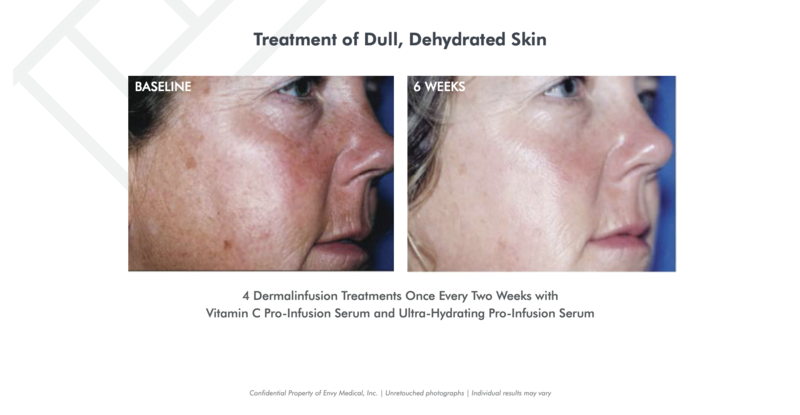 We can treat virtually any area with the Dermalinfusion®. The face and neck are treated as one area, and you can exfoliate and infuse under the eyes and lips. You can also treat the décolleté, hands, back, scars and stretch marks on any area of the body. You may be slightly pink, which will last about an hour. Your skin will feel refreshed, smooth and red carpet ready. The results can last up to one month. You can apply makeup and resume your normal activities right after your treatment. How often should I do the Dermalinfusion®? You can do this treatment every 2 weeks, if needed. It is great for events and monthly maintenance for keeping the skin free of dead skin cells and cleaning out the pores. Don’t trust your skin with just anyone, at Seychelles we understand everyone’s unique skin types and taylor each chemical peel to the specific needs of our patients. 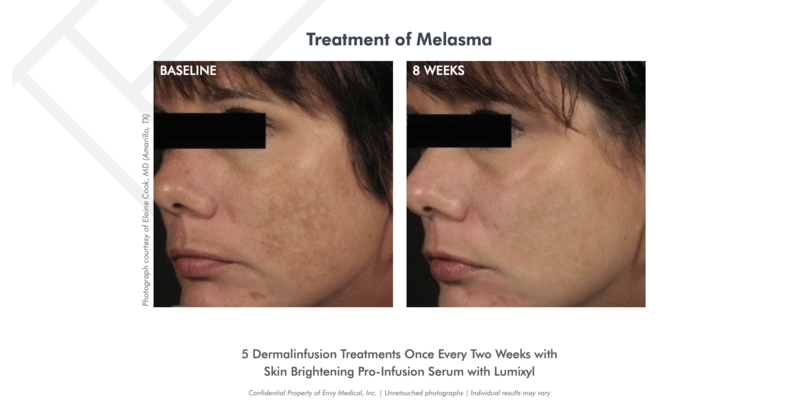 Looking to Get Dermalinfusion® in The Woodlands, Spring or Houston Area?